Heard a lot about a DZ license but don’t know what it actually means? Well, according to the Ontario Ministry of Transportation, a DZ license allows everyone to operate a vehicle that exceeds 11,000 kgs in gross weight and 11,000+4,600 kgs for a vehicle that also has a towed vehicle along with it. To not confuse you further, below we have mentioned the list of vehicles that you can operate with a DZ license. But before you begin with even thinking of having a career in truck driving, you must know the DZ License requirements. Just having great knowledge about driving is not enough for a professional instructor. He or she should be well-versed in transferring this knowledge in an fun and entertaining way, such that the students can absorb it all. 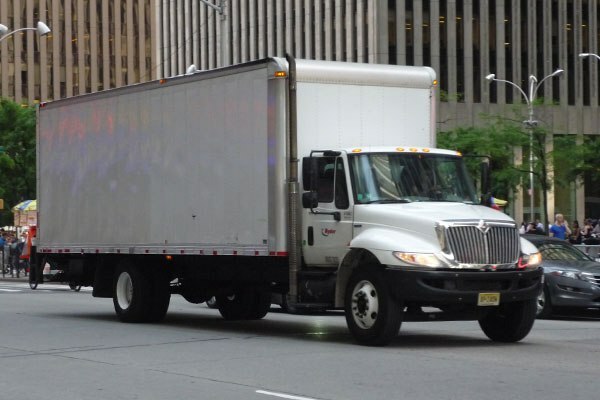 We, being the leading truck driving school in Ontario, know and can completely understand the different students have a different pace and it is the job of an instructor to adapt accordingly. This lets all the students to progress together and gave a better understanding towards the knowledge that is being imparted. Want to know what does the instructors actually do? What will you get on the completion of the course? If you are already pepped up about the course and trust that a career in trucking is for you, then it is time you choose the most trusted driving school in Ontario with S&A Sprint Driving School. Our instructors are experienced truckers who can provide you with their experiential learnings and understanding, making you completely prepared for the job. Call us at 416 222 4190 to know more!